Although not listed with any specific Rum brand, this cocktail can be traced back to 1935 in La Floridita Cocktail book. (More to follow with the reference from 1925 cocktail book). 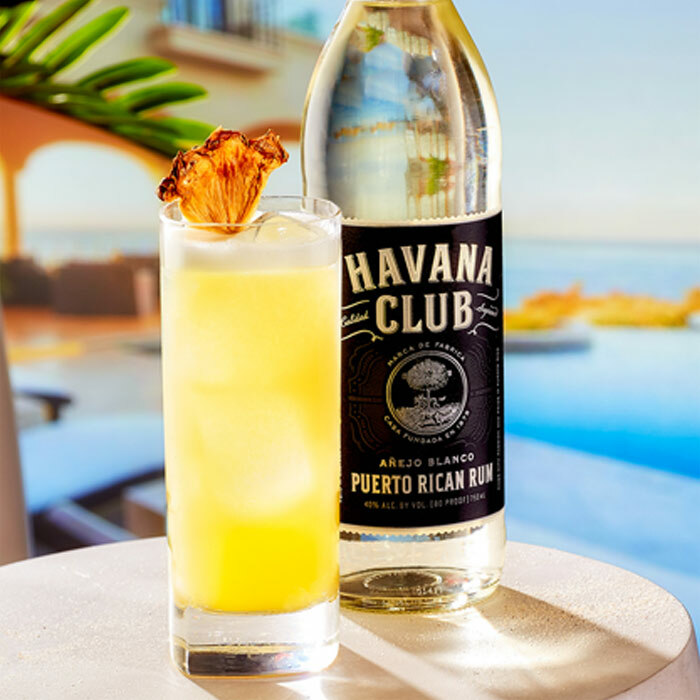 It captures the traditional latin Caribbean rum and pineapple, with the Cuban fascination with Maraschino liqueur of the time.